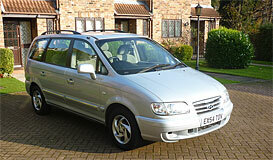 Morphis car rental Athens company offer minivans for groups or families for 6, 7, 8 and 9 seats. For these cars according to the Greek low you don’t need a professional driving license. It is great pleasure for your trip in Athens to be all together in a comfortable and reliable car rental during your holiday in Athens Greece. 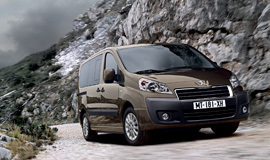 Morphis car rental special offers for MiniVan in Athens Greece. 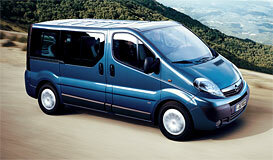 Minivans for rental are ideal cars for excusrionS around Athens and Greece for groups of 7 to 9 persons . You can also rent a minivan in Piraeus port for tranfers or one day sightseeing around Athens and Athens coast line . Mini van rental in Athens is the cheapest solution for groups to discover the historical places of Athens or for nature of Greece as the cost of the rental is cheaper than the other solutions per person . 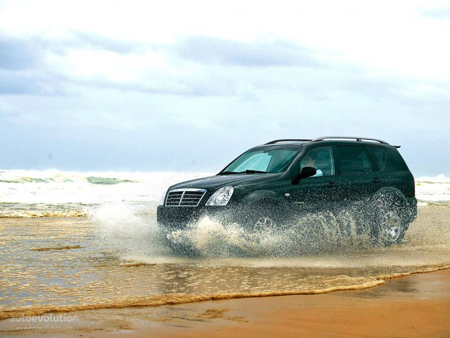 Rent your Minivan from Morphis rent a car company and get the best prices in Athens .